Lois Kaye Pumphrey Hall, age 73, of Somerset, Kentucky passed from this life on Wednesday, June 13, 2018 at her residence surrounded by her loved ones. Mrs. Hall was born on November 14, 1944 in Flint, Michigan to the late Joseph L. and Nancy A. Pumphrey. She was of the Baptist faith and loved gospel music. Mrs. Hall enjoyed going for drives, loved flowers and her dogs. Lois will be remembered and very much missed by her loving family. Mrs. Hall is preceded in death by her parents, and her four brothers; Joe D. Pumphrey, John Pumphrey, Russell Pumphrey and Phillip Pumphrey. 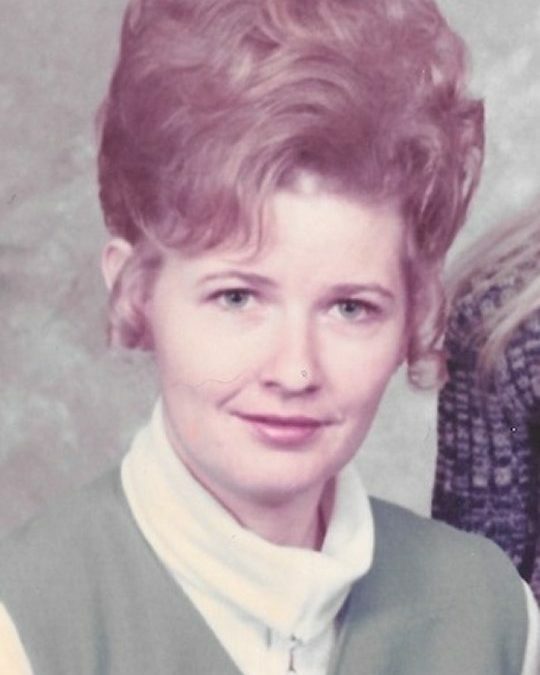 She leaves behind to cherish her memories, her loving husband of fifty-five years; Joe E. Hall of Somerset, two daughters; Sheila Hall of Somerset and Diana (and Mark) Collins of Science Hill, four grandchildren; Rebecca (and Jimmy) Littrell of Eubank, Amber Shadoan M.D. (and Chace) of Lavern, Tn., Kyle Collins of Lexington and Kaylene Collins of Somerset, and three great-grandchildren; Madisyn Suttles, Emma Garner and Jeice Johnson. She is also survived by numerous other relatives and friends. Visitation will be from 6:00 p.m. until 9:00 p.m. on Friday, June 15, 2018 in the Chapel of Southern Oaks Funeral Home. Funeral Service will be held at 11:00 a.m. on Saturday, June 16, 2018 in the Chapel of Southern Oaks Funeral Home with Bro. Gilbert Robinson officiating. Burial will be in the Double Springs Cemetery in Waynesburg. In lieu of flowers the family requests that donations be made to the Pulaski County Humane Society, 235 Adopt Me Lane, Somerset, Kentucky 42501.  Southern Oaks Funeral Home is entrusted with the arrangements for Lois Kaye Pumphrey Hall.